Your company has mountains of data that must be reviewed to allow managers to make decisions and drive the business. 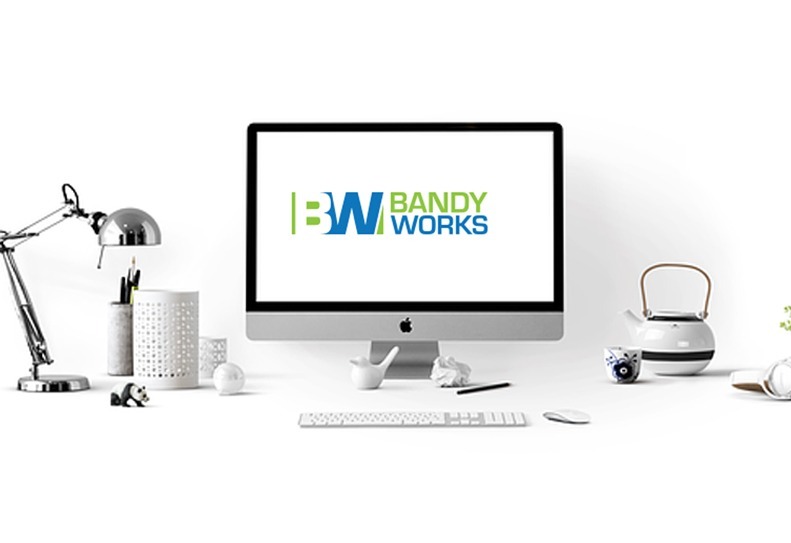 BandyWorks’ Quik Data dashboards, reports and alerts fit into your environment to help you process the massive quantities of data more quickly. Our consultants understand how to work with your team. Give us a call if you want a little help with your critical data projects.